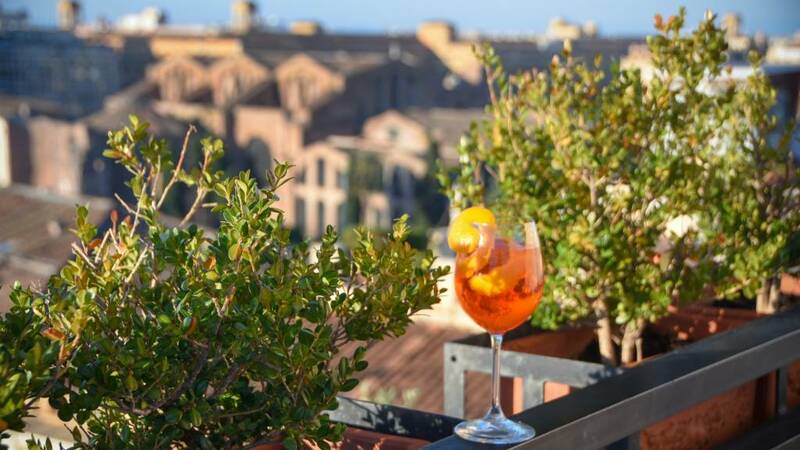 Hotel Diana Roof Garden is the ideal starting point to visiting Rome. Though most sights, museums and shopping areas can easily be reached on foot, the Hotel Diana also boosts superb transportation links. A stone’s throw from Termini train station means a direct line to Leonardo da Vinci/Fiumicino International Airport: Subway stop Termini (line B) amd subway stop Repubblica (line A) are around the corner; from the Bus Terminal in front of the Station you can pick up buses serving the city centre and suburbs. Exit the A1 motorway on to the Grande Raccordo Anulare and take exit “Appia” n. 23. Continue until you reach San Giovanni and follow directions to Stazione Termini. Exit the A1 motorway on to the Grande Raccordo Anulare and take exit “Salaria” n. 8 Follow directions to reach centro/via Veneto/Stazione Termini. (centre/Via Veneto/Termini Train Station). Exit either A24/A25 motorways and procede on to Tangenziale Est, and follow directions until you reach San Giovanni. From here follow directions to Stazione Termini. From Fiumicino: take the Leonardo Express train to Termini Train station (to reach the Hotel Diana from here follow instructions in the “by train” section). 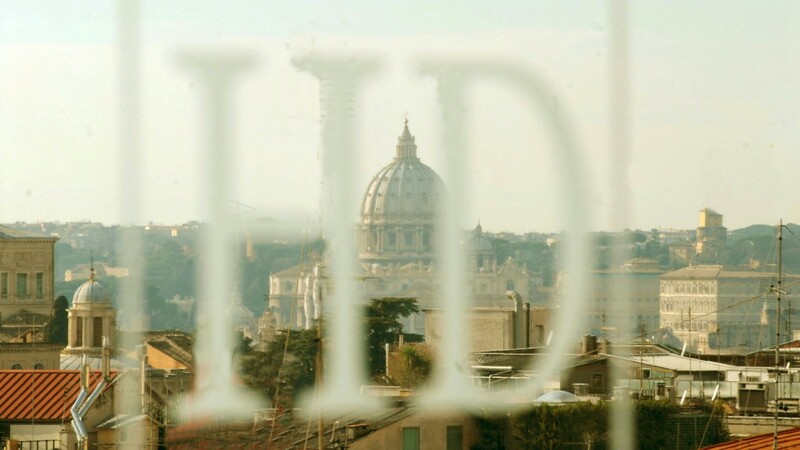 From Ciampino: take the Shuttle service bus to Termini Train station (to reach the Hotel Diana from here follow instructions in the “by train” section). The train station is only a few minutes walking distance from our hotel. Exit Termini train station and take Via Cavour. Take the second street on your right, Via Principe Amedeo. You will find the Hotel Diana at number 4.